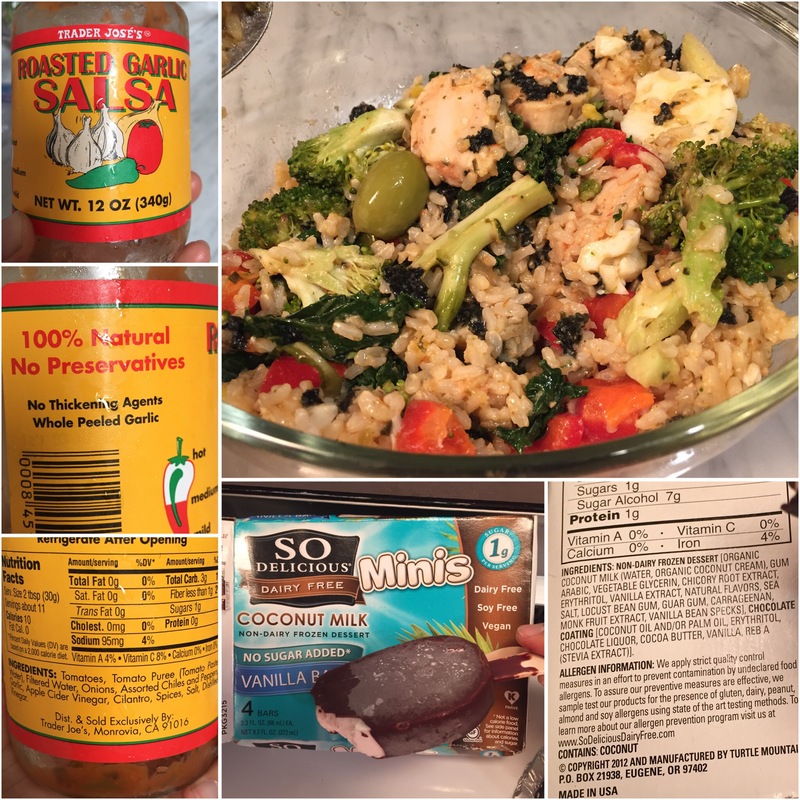 Salsa Flavored Chicken Leftovers + Guilt-Free Ice-Cream! Found a bottle of all-natural salsa so hey, why not add it to my leftovers-dinner? 🙂 Definitely a slightly spicy but still, terribly tasty meal! Thanks for the heads up! Will check it out.